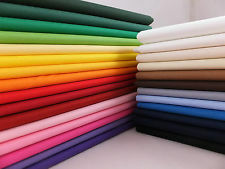 You would not believe how many people do not know the basic differences and properties of fabric. This is absolutely vital in knowing which fabric to use in what situation. 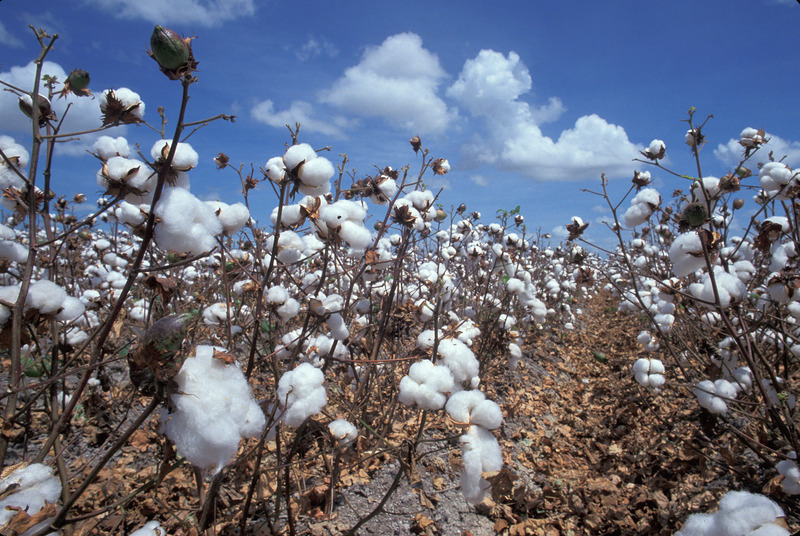 Is from the cotton Plant. Most times it is mixed with man made polymers that make it crease less = Poly cotton for example. 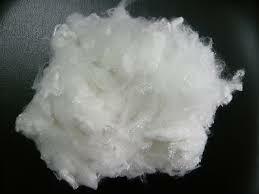 Poly cotton can also some in textured form to look like velvet. Plain died cotton and Sanderson printed poly cotton. 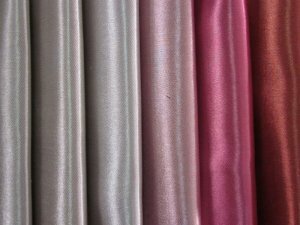 In recent years the process for polyester has massively improved to produce very convincing faux silk. With none of the downsides to silk. Is dull in colour due to it not reflecting light. Returns to shape when crushed. Rubs away so ideal to use with other fibres. Shrinks. Can be modified to combat this. 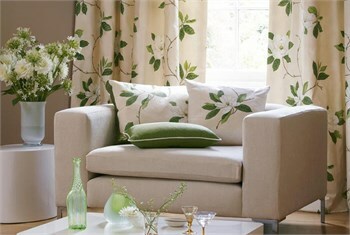 Makes great upholstery fabric and is being used more and more in blinds and curtains. Blends well with other fibres. 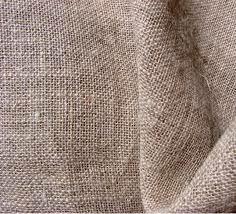 I love the natural look of linen, the creases don’t bother me, it is nice feel. Being used more and more in modern designs to soften everything off. By product of the silk worm. Can be mixed with other fibres to reduce downsides. Must be interlined to help protect and drape. I would also recommend treating polyester like a silk. Silk is luxurious and beautiful . Most designers love it. These are the basic ones you will encounter. When looking through fabric samples the fibre content is normal on either the back of the sample or in the the back of the book or hanger. When looking for upholstery fabrics please ask for the “martindale”, this is the rub test that tells you how durable a cloth is. I would personally not use anything under 20 thousand rubs for a domestic item of furniture. Anything over 40 thousand is normally considered to be contract standard. 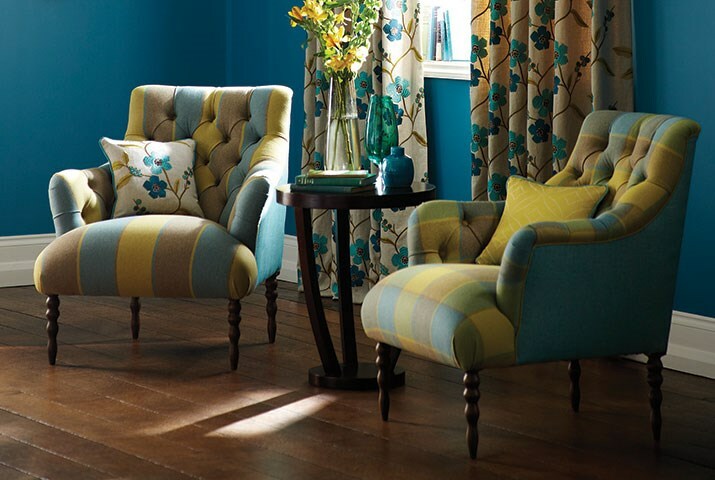 There are also two levels of fire retardancy required for upholstery items. One level for domestic and crib five for contract. THERE ARE ALSO FABRIC TERMS USED FOR STYLES. Brocade = Figured silk or velvet with silver woven into it to create a design. Chenille = Tufted, velvet yarn. Has a pile. Cisele velvet = Velvet in which some of the loops are left uncut, to form a pattern. Damask = Reversible figured fabric. Jacquard = Figured fabric woven on jacquard loom. 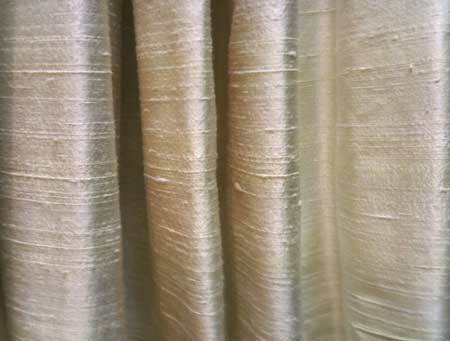 Lampas = Figured fabric, with supplementary weft woven over the main warp and ground weft. Moire = Ribbed fabric which is folded in two, then put between two metal rollers, leaving some of the ribs flattened, giving a watermark effect. 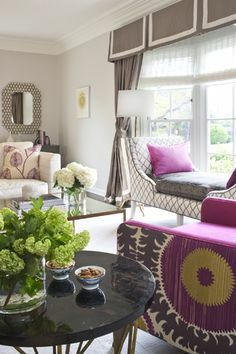 Ottoman = Silk fabric with broad, flat rib. 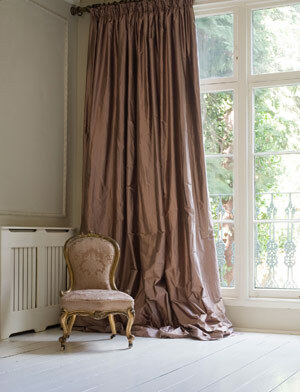 Panne = Velvet with longer pile and lustrous finish. 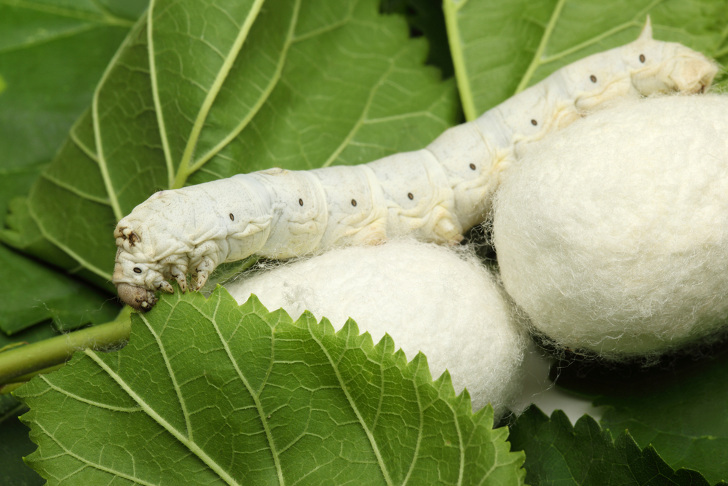 Shantung = Wild silkworm silk, with uneven finish and poor lustre. Tussah= Silk from oak fed worms. Chintz = Was originally glazed calico textiles, initially specifically those imported from India, printed with designs featuring flowers and other patterns in different colours, typically on a light plain background. When looking for a fabric. 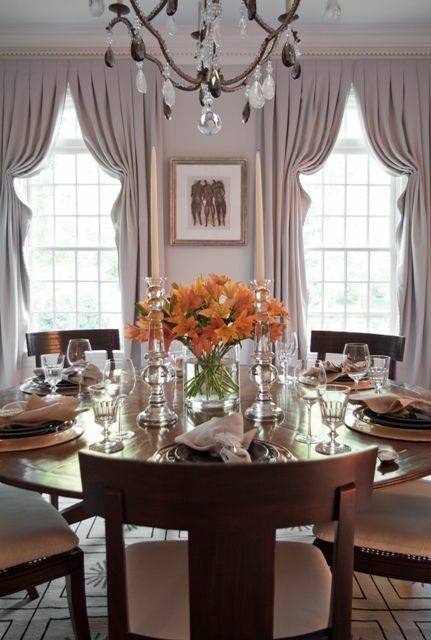 LOOK at how it hangs, or ASK the designer how it drapes. A good designer will guide you but if they don’t it is important to ask. 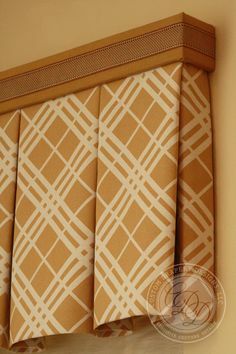 How will this work on short / long curtains, blinds? Does it need specialist lining. What are the characteristics of the fabric and are you happy with these? 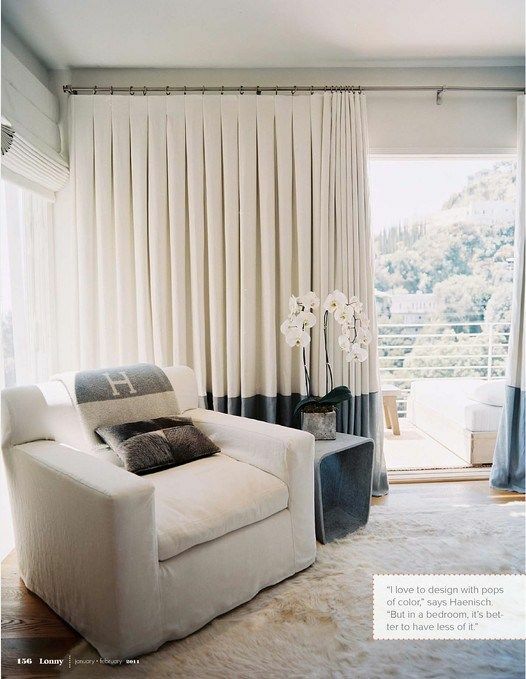 Ultimately the choice of fabric is THE CLIENTS and not the designer’s. The designer makes SUGGESTIONS only. 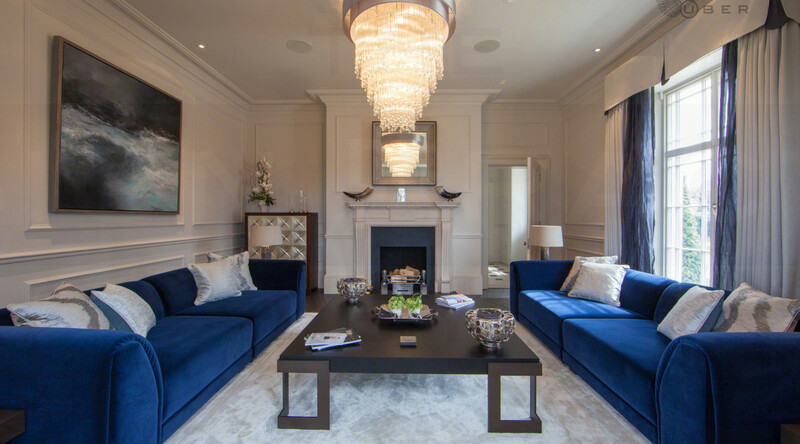 Too many clients try to push ALL the responsibility onto the designer and likewise some designers do not point out all the pros and cons of a fabric choice. WORK with your designer to help create a look you are happy with. 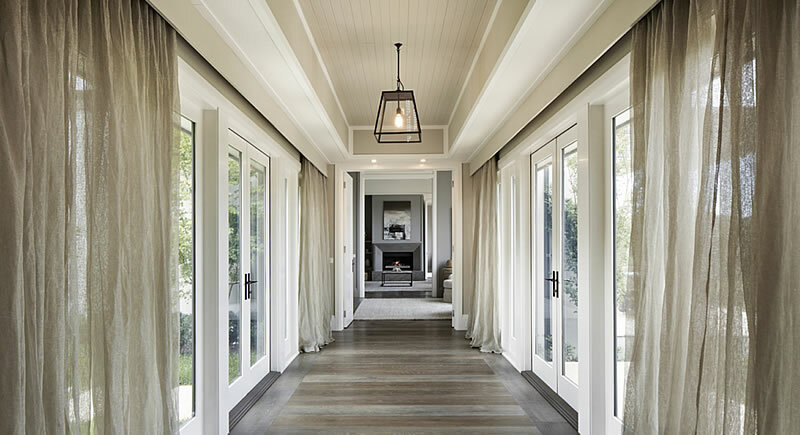 LISTEN to what they say to help you make the choices that suit you to help create a stylish home that works with you lifestyle and needs. Again there is a lot more to it than above, but here there is enough to get you started. For a more comprehensive look at fabric types, I strongly recommend looking at Fabric and Curtain History on www.classicalgenesis.wordpress.com. It is a wonderful guide and jam packed with information. That is all for now, hope you enjoyed. Box Pleats are one of the most popular types of pleats for Italian Renaissance and 16th century costume. They are, basically, two knife pleats “back to back”. They are seen nowadays on some skirts. Box pleating still used by many for skirts and petticoats which will be worn over bumrolls. 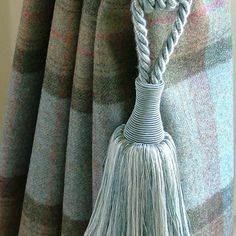 You see them in valances and on curtains as well t. Box pleats are often wider than knife pleats, but the bahese days. sic 3:1 ratio remains the same–3 inches of unpleated fabric makes one inch of pleated fabric. Box-pleats tend to puff out . Distance of board x by 3 and add returns. Make sure your pleats fit into the distance of the board fully, no half pleats. 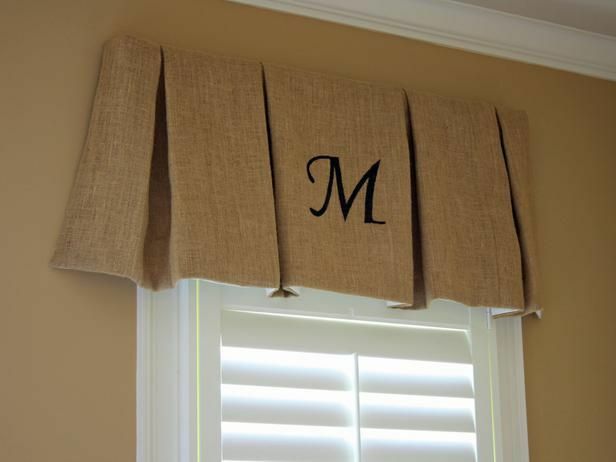 Meaning the face of the valance ends at the end of a pleat. Always use a board, never a valance rail. Returns are normally bigger than this especially with curtains underneath. If you’re short fabric, you can get the effect of box pleats by pleating as shown to the right–very shallow box pleats. Naturally, you won’t have the fullness that whole box pleats would give. Because they tend to puff out the longer the pleat the better, the weight tends to help. Also be very careful what fabric you choose otherwise they will not lay / hang properly. See what can happen if the fabric is thick or stiff. It causes skirting on the valance. Tack stitching the corners down can help but not ideal. You can get differently spaced pleats and pleats that are designed to fit into a pattern, this requires a different calculation . 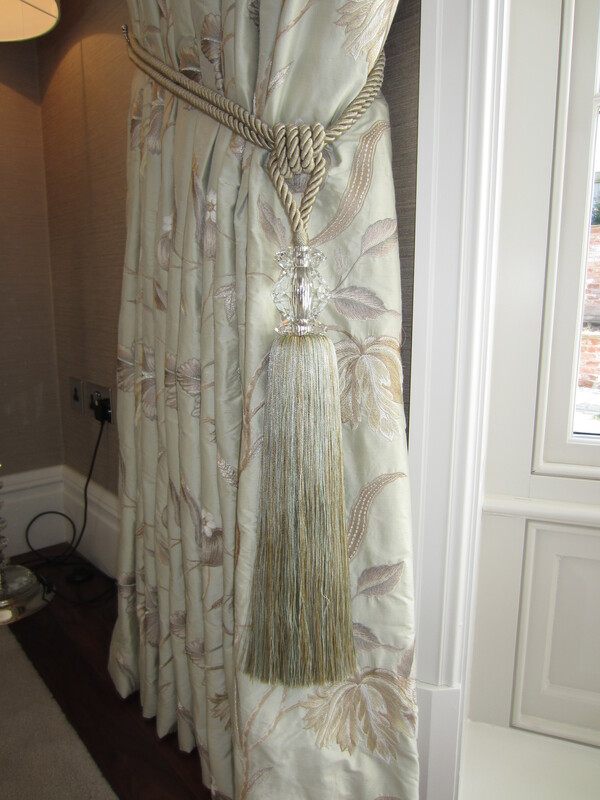 See what I mean about the longer pleats hanging better, I feel they look more elegant. I also like it when a contrast is used on the inverted pleat. Small bands across the top can be used, and trims along the bottom can look great. Just watch the bulk you are creating it all effects the end result. 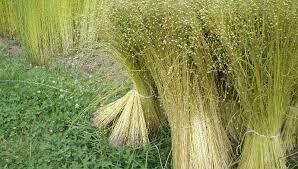 I have also seen them as a feature for underneath swags. I find they give added depth and a softness. 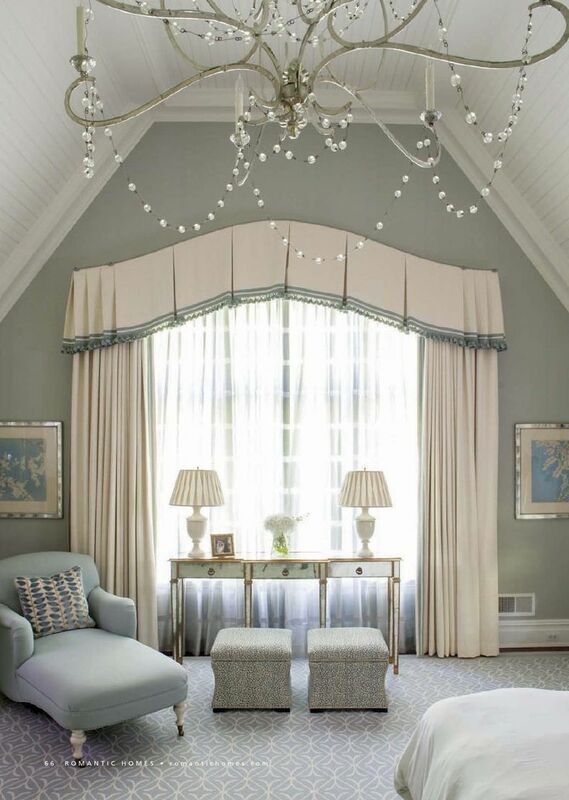 You can put box pleats on curtains. Again be very careful with your fabric choice. Nothing too thick or stiff. 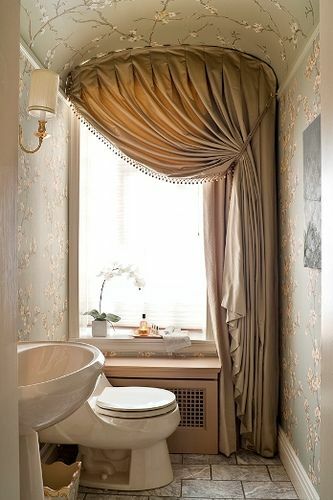 Go with something that “drapes” well. 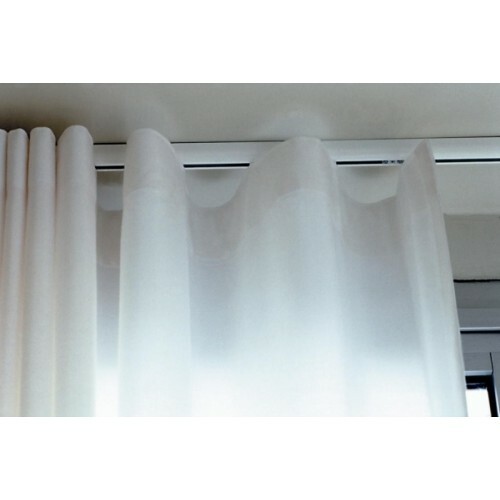 Most of the time you will see them as “Static” or “none functional” curtains. I personally feel they are better as this. 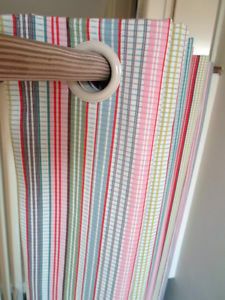 You will occasionally see them as working curtains but not often because it can ruin the hang and function of the curtain. This one is the best example I could find of a good result. 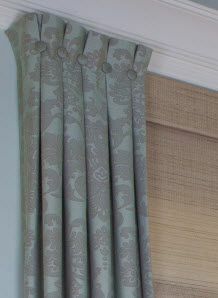 This is a lovely style valance / heading that I feel has stood the test of time from the 16th century and still looks wonderful and stylish today. Especially on tall windows. Size is everything. (How to measure for curtains). OK sizing a curtain or blind. Straight forward I hear you cry. Well if that is the case why do so many people get it wrong? 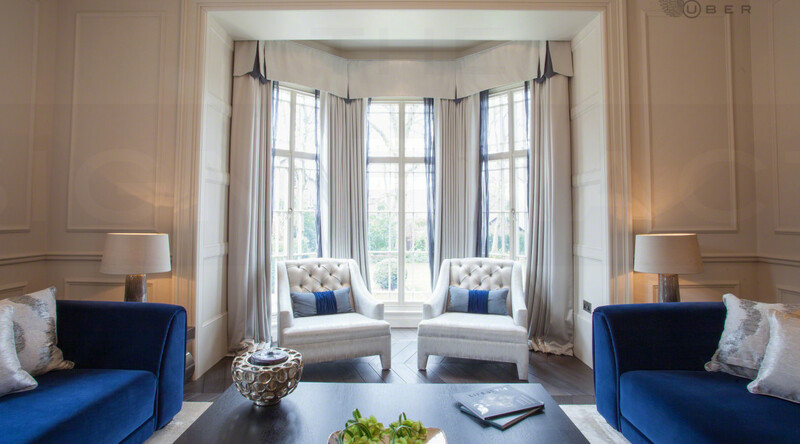 I have had clients insist that their measurements were precise only to end up with a useless curtain or blind. Lets focus on curtains. With a few simple pointers I can help you reduce if no eliminate the possibility for errors. 1. GET YOUR SIZES RIGHT. Obvious, I know but so many people falter at this first step making everything else you do useless. 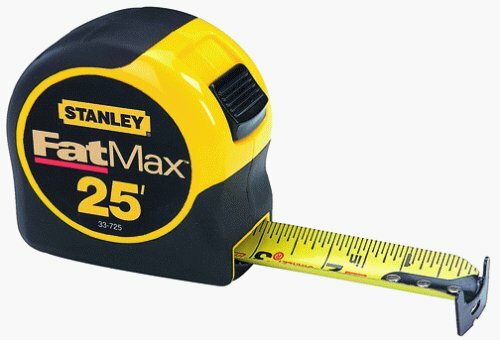 Choose a good sturdy tape measure I find Fat Max to be the best it extends the longest before buckling. Pick a measurement and stick with it. Inches at top cm’s at bottom. I always went with inches because I measured big windows so inches were easier to read. If you have a digital great but you will still need a tape measure digital ones will only measure surface to surface so a tape measure covers everything else. 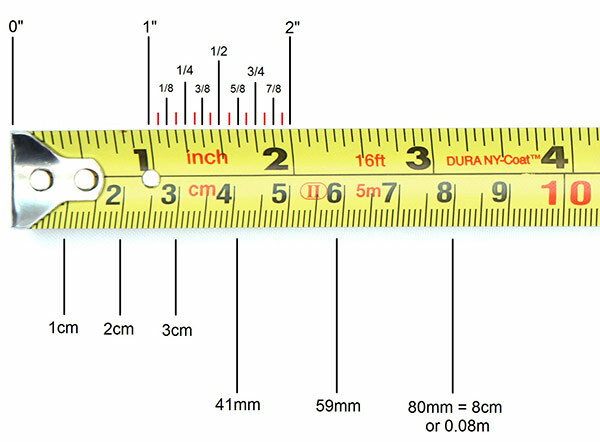 By not jumping from imperial to metric and back again you reduce your chances of miss reading the tape measure. Tip = I always start with the width. When I say this I mean do not list them. Draw a simple picture of your window with arrows showing where you are measuring and fill in the sizes on the diagram. This way you reduce the likelihood of you mixing up the sizes. This diagram gives you an idea. You do this at the beginning and everything else has a higher chance of going right. 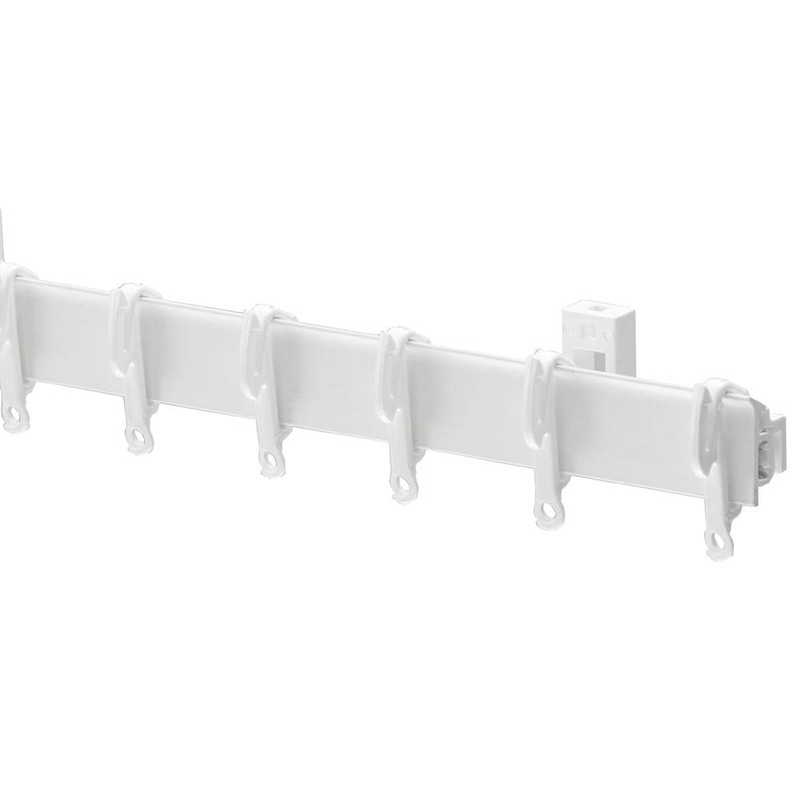 Once you have these sizes you then need the dimensions of the pole or rail you are fitting. They are all different. b.Top of backplate on wall to bottom of ring when on pole. 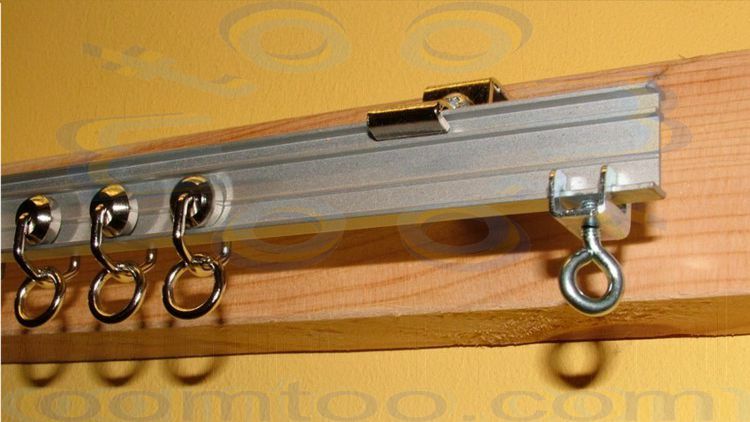 Make sure that the pole will fit into the gap at the top of the window, still allowing the pole to lift into the brackets and also for the curtain to be above the top of the window reveal when hung on the pole. as mentioned in my other blog. 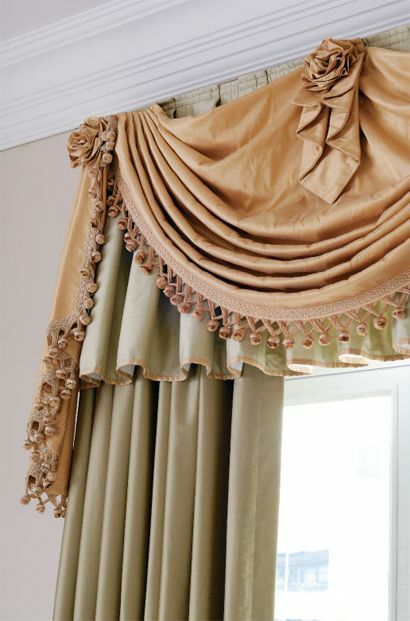 The top of the curtain (unless there is an upstand) should sit at the base of the rings (eyelets should not be visible). 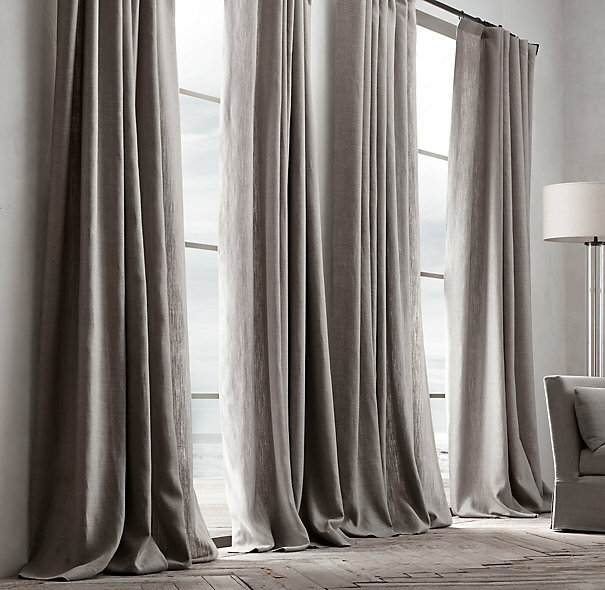 Now you can either calculate the drop of your curtain using the sizes measured allowing for the position of the top of the curtain when hung or fit the pole and measure from base of ring to where you want the curtain to end. REMEMBER to make an allowance for off the floor if having full length. 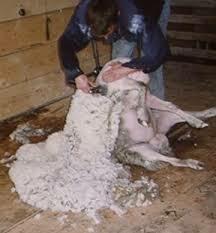 Alternatively add length on for pooling or kick. 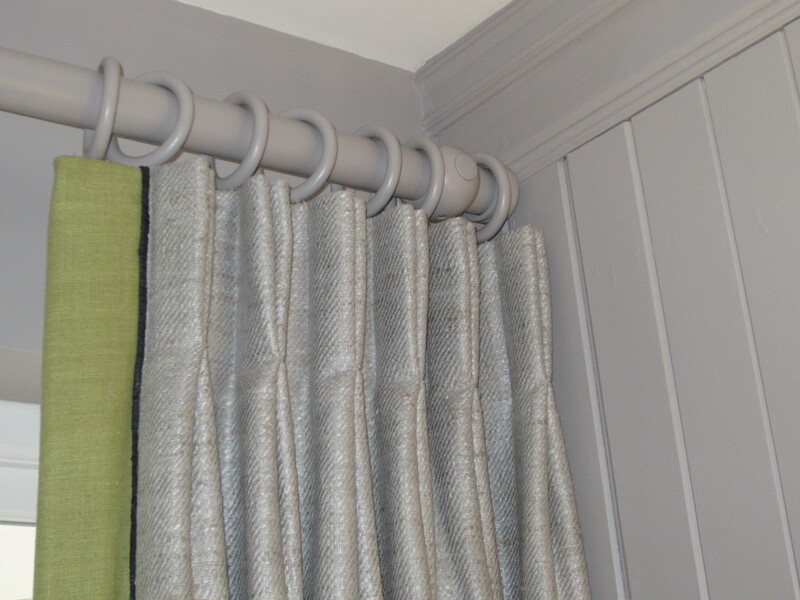 If your curtains are eyelets the top of the pole position must be used then add an upstand this can vary slightly depending on size of ring. The bigger the ring the bigger the upstand so the curtain remains balanced. I allow a min of 2″ unless there is a restriction. Obviously the sizes as I have already said vary depending on the item you are hanging curtains on to. The following rails are the everyday affordable ones I use. 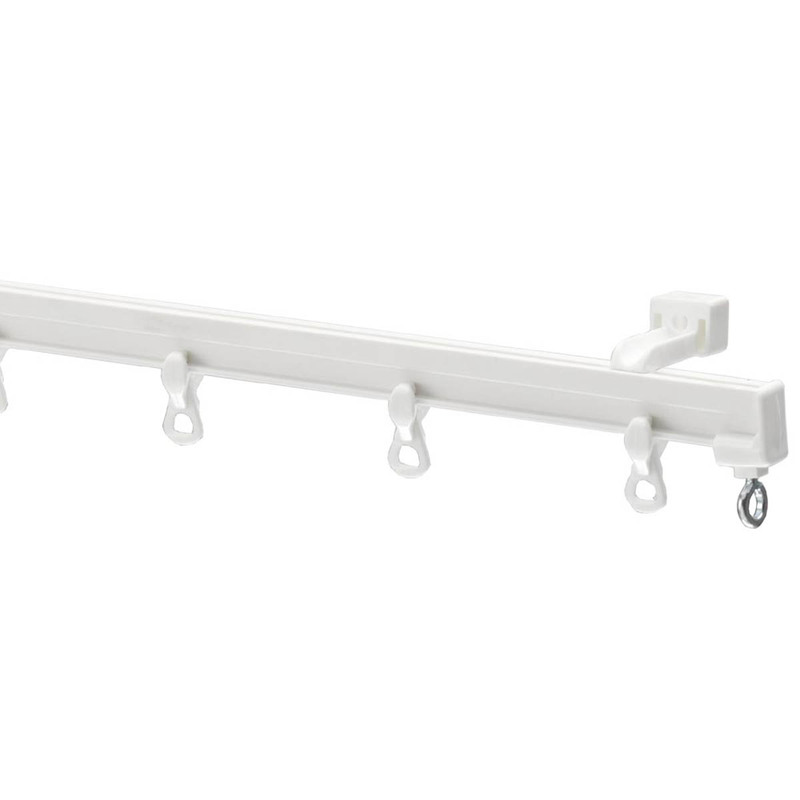 Each are good affordable rails used in the right space and with the correct weight of curtain. Sometimes a specialist rail is required or a client requires a higher specification. I strongly recommend Silent Gliss. I have also used Evans as a middle costing but good quality. Silent Gliss rails I have used and very happy with 1082, 3982, 3841, 1280,1090,1080 metropole and metroflat. both companies have electric systems that are excellent but the customer service and technical support of Silent Gliss are second to none. Please note that wave headed curtains can be tricky to size and need to be done so with the tape in front of you, or ideally by a professional. 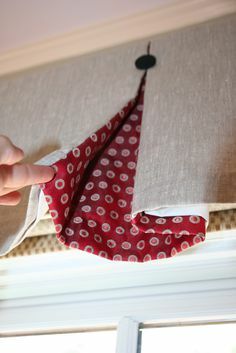 I would also recommend this practice for any tape to give you the position of the curtain when on the eyelet and hook I have always done this to give me an extremely precise measurement. Most tapes are set down slightly from the top 1/8th to 1/4″ aprox. This varies with the manufacturer. Whilst all of the above is good handy info I do recommend using the person who is making your curtains to measure. They are then fully responsible for the curtains fitting and working correctly and are also responsible for any mistakes. Your measurements, your responsibility. So double check everything.